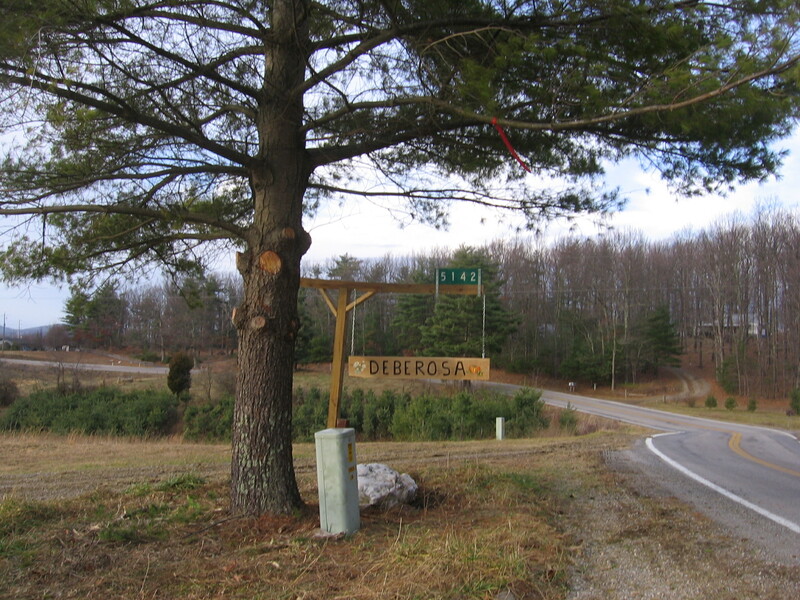 The term Deberosa became symbolic of my personal journey toward a simpler, sustainable lifestyle that began in 2003. A handyman working on bids for work at my community based home commented “What are you building – the Deberosa?” My name is Debbie and thus a term was born. Indeed I was creating my own “Deberosa”. When Googling this term in 2003, I got exactly one hit to an article in Spanish. Loosely translated Deberosa can mean “an independent woman” or “bountyful or fruitful”. The journey started on the Olympic Peninsula but in 2009 moved to the Blue Ridge Mountains of Southwest Virginia. I hope you enjoy your visit. Even though I know some of the story I’ll be anxiously waiting to hear more as you have the time to share….